Toyota estimates that their workers make 20,000 errors on average for each major loss event. 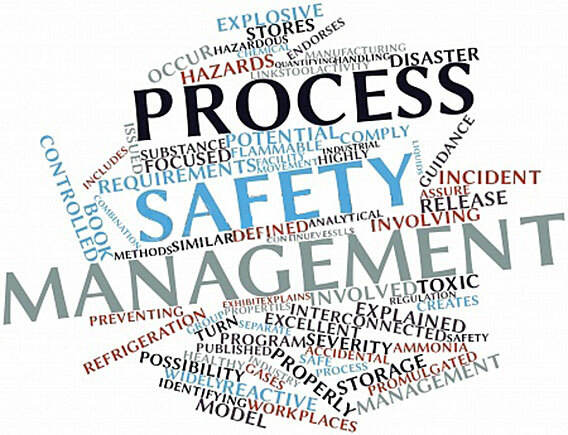 Many chemical and manufacturing companies estimate the same order of magnitude – about 10,000 human errors and failures, per loss event (minor thru major); the data we have seen also indicates there are perhaps 1,000,0000 errors (in operation, maintenance, procurement, etc.) per Major (catastrophic) event. Airlines estimate about the same ratios. They record about 1,000,000 errors between crashes…. roughly; they also have the lowest error rate in operators (pilots) of any industry; based on cockpit data, the flight crew makes 1 mistake per 200 steps. This is half the rate of the lowest rate we have recorded in the process industry and is 3 times lower than the average error rate in the process industry. They achieve this likely because they control human factors (performance shaping factors) better than any industry. None of these organizations believe in Zero ERROR as a goal, of course. They do believe in achieving low error rates and in having multiple backups (independent protection layers) when a failure or error occurs.